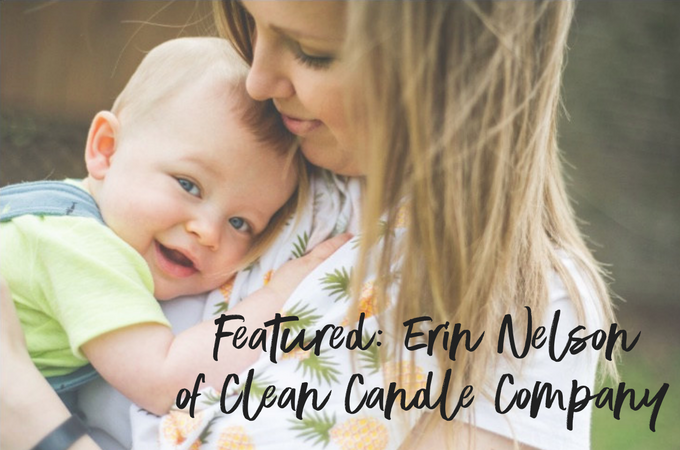 Featured: Erin Nelson of Clean Candle Company! 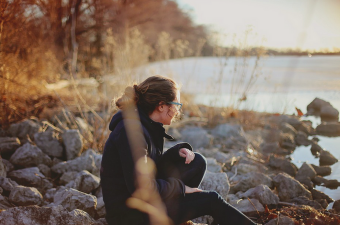 Featured: Michaela Santen of Simple Sweep! 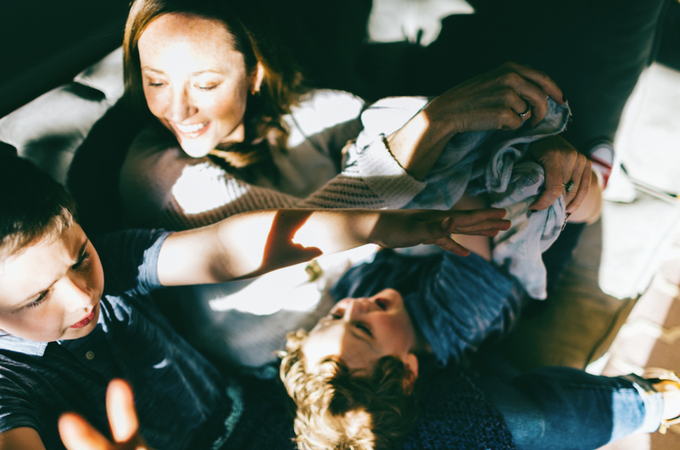 Featured: Angela & Christy of Beeingkind! 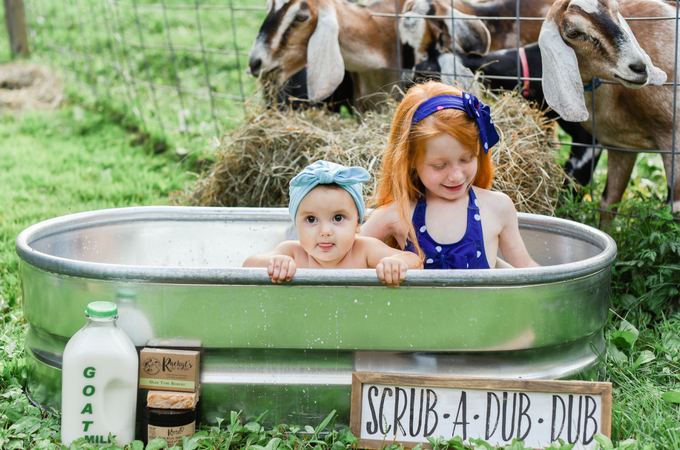 Featured: Laura Nolan of Tularoo Soaps! 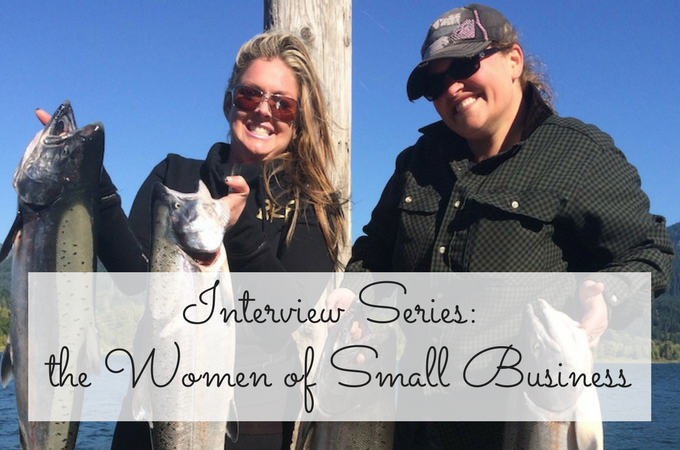 I’m so excited to introduce you to Laura Nolan of Tularoo Soaps! Laura is a trained sculptor and professional designer, residing in Bend Oregon. 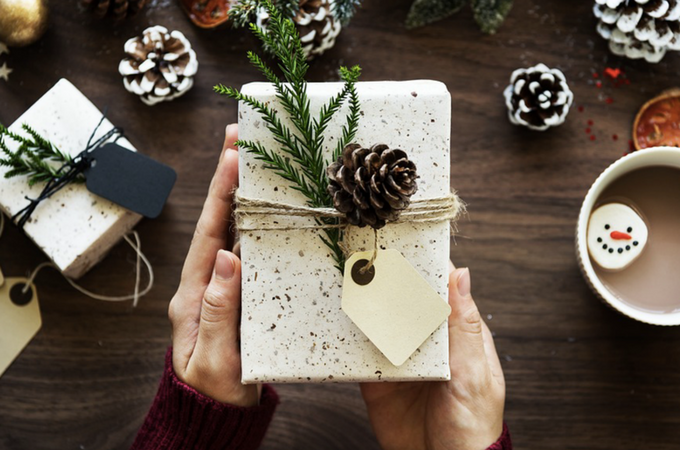 Her products are not only beautiful to look at….she’s also committed to using all-natural, environmentally friendly ingredients, and sourcing locally whenever possible. Her soaps are amazing, but she also makes lip balms and body balms! AND..she does custom work! She’s made soaps that look like people’s pets, custom soaps for wedding parties and gifts, etc. Check out her Etsy shop and her website at www.tularoosoaps.com. 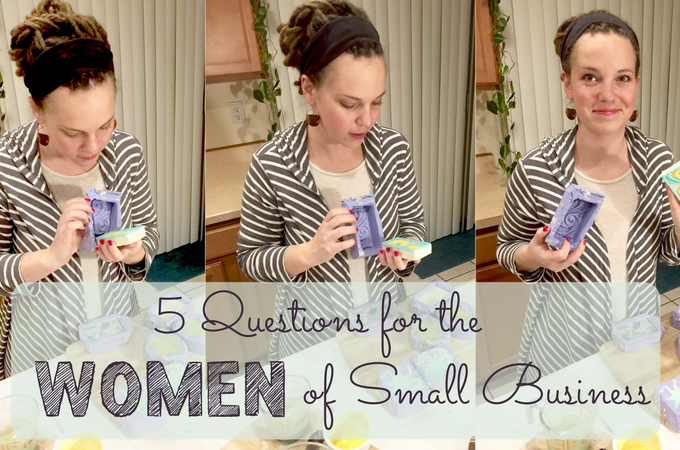 I hope you find her answers to “the 5 questions for women of small business” as uplifting as I did..
It’s so exciting to hear about parents that turn their ideas into reality and get to work for themselves. 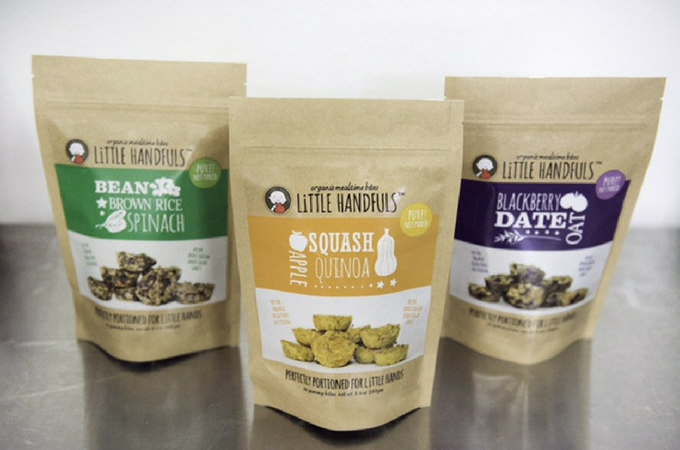 Darcy and Dustin Kochis came up with their business idea, Little Handfuls Organic, in 2015, and started selling their product in 2016. 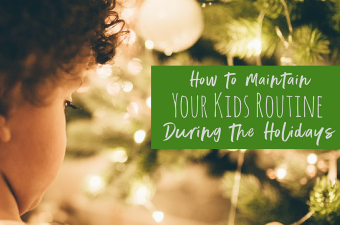 Little Handfuls are the kind of food that you WANT to make for your kid but probably don’t have the time to, and I’ve never seen anything like it in stores. October is Pregnancy and Infant Loss Awareness Month. 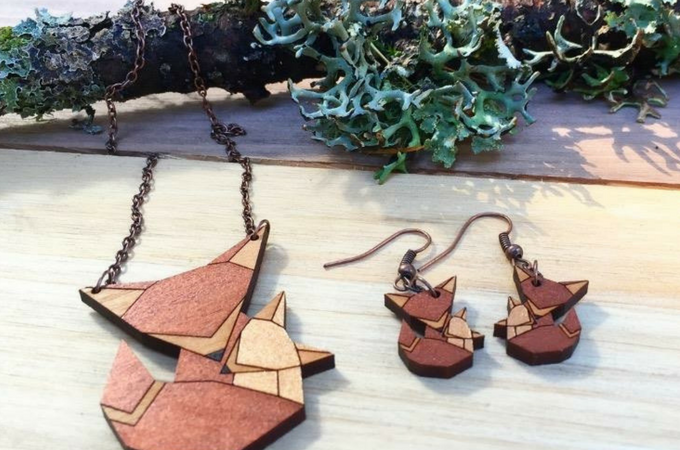 This awesome design of a Momma and Baby Fox was created by Kathleen Riehl of Bloom and Grow Designs. 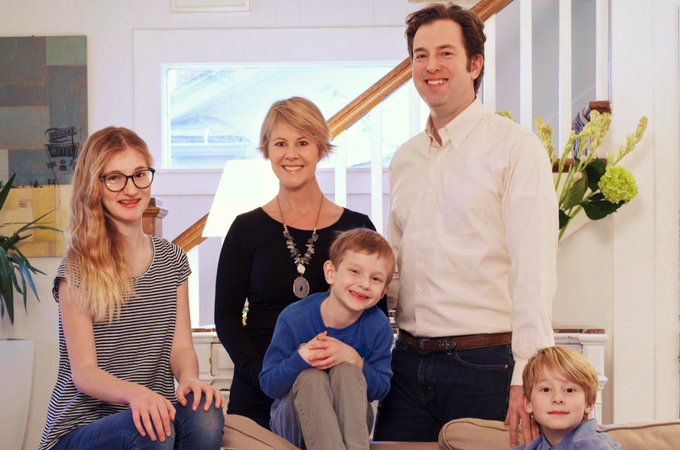 Kathleen and her husband Jim started their shop that features incredible custom designs, jewelry, and other wooden creations in memory of their precious son Nicholas Dean, who left this world a little over one year ago after his courageous fight in the NICU. Kathleen’s perspective, strength, and resilience is incredibly inspiring to me. You can visit their shop at www.BloomandGrowDesigns.com. Please take a moment to read the following from Kathleen about their boys and how their shop came to be. You can also find Kathleen’s story of Nicholas’ life here, in hopes of remembering him and little ones like him.